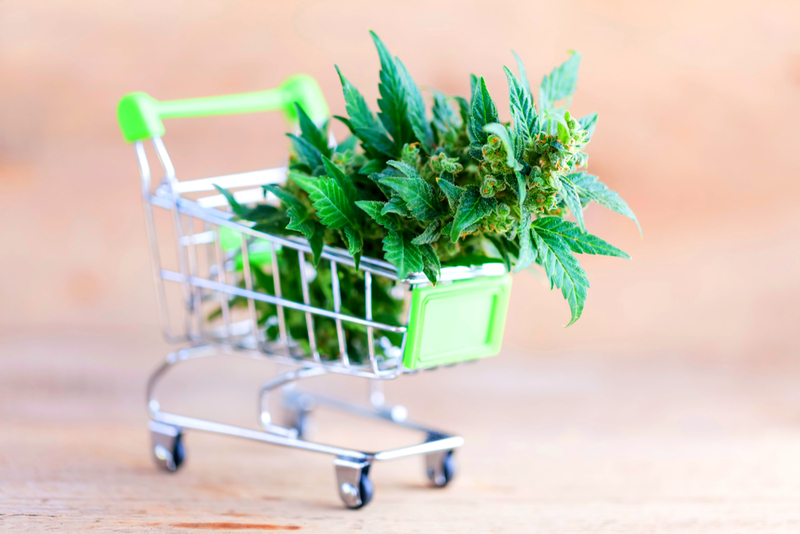 Yet another consumer goods giant is set to enter the stage, as the CBD market continues to unfold. The unveiling further pushes towards a fair commerce platform for CBD products, acknowledging safe use. Unilever PLC (NYSE: UL) will be taking a stab at the CBD market come this September when it’s subsidiary brand Schmidt’s Naturals will release a CBD & hemp oil deodorant line. Their plans would then be to begin rolling out separate ranges of products throughout the fall, based on the consumer response. The CEO of the Anglo-Dutch conglomerate, Michael Cammarata, hopes that the FDA regulations around the ‘ingredient’ are much more refined by then. “We are working with our supply chain to ensure that we comply with FDA and state rules,” Cammarata said. Cammarata recognizes the FDA’s stance on CBD, whether he agrees with it or not was left unclear. When the Farm Bill passed in 2018 many companies believed that CBD fell within the defined legalization of hemp-based products, as it’s a derivative of hemp extract. The FDA, on the other hand, has been classifying it as a drug, as it is used for severe forms of epilepsy treatment and found in other drugs. 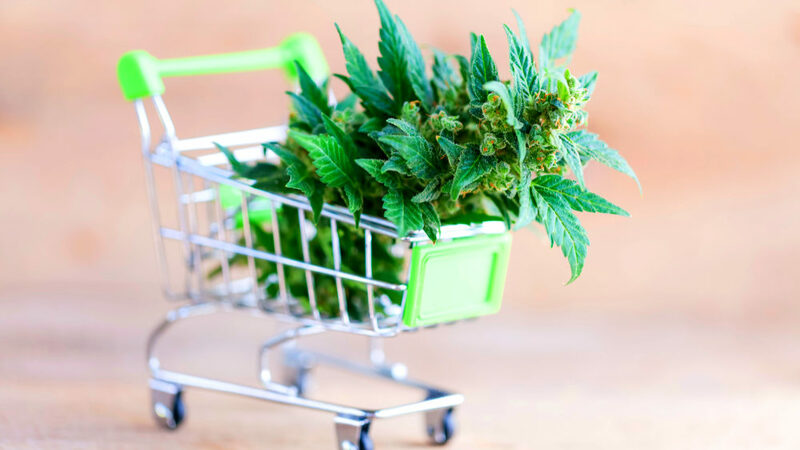 Scott Gottlieb of the FDA made clear that they would seek pathways for approval, however until then, they are not allowing companies to add CBD to food, beverages or cosmetics. 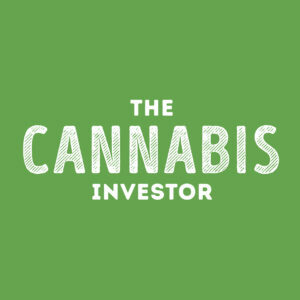 “We believe CBD will be the most powerful thing to happen to personal care products this decade so we are keeping track of state laws and federal requirements,” says Cammarata. The CEO is expecting to release the product line to 14 states at most. Unilever says they are also open to conducting research with regulators if it means creating a clearer classification sooner. The regulators remain under much pressure until then. These are not the only challenges that lay ahead. CBD marketing regulations also pose risks for these large players. Despite the challenges, the market is looked at as a $16+ billion dollar opportunity by 2025. “Once we start making these moves, I wouldn’t be surprised if you see a series of other traditional Unilever brands start doing those as well,” said Cammarata. 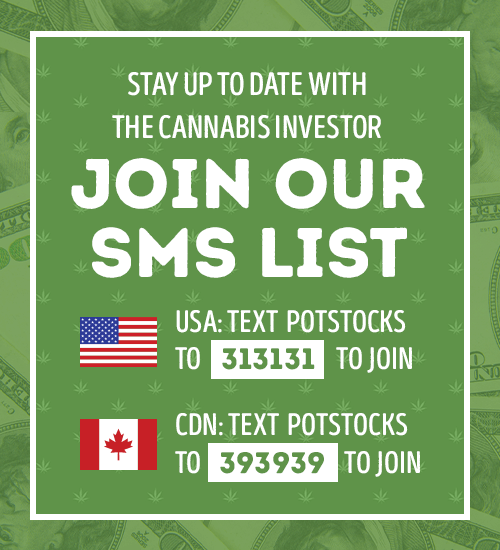 Stay Connected and Happy Investing!